How Did Dolphins Get Their Name? English-speaking peoples call it "dolphin." Spanish, Hungarian, German and Swedish populations know it as "delfin." The Dutch call it "dolfin," and the French call it "dauphin." Italians say "delfino," and Lithuanians say "delfina." All translations are surprisingly similar. But what's really in the name, "dolphin," and why? The word "dolphin" is the name used to describe about 40 different types of aquatic mammals which are closely related to porpoises and whales. The carnivorous animals are famous for their intelligence and friendliness toward man. The first known meaning of the word "dolphin" translated literally from the Ancient Greek language to "womb." 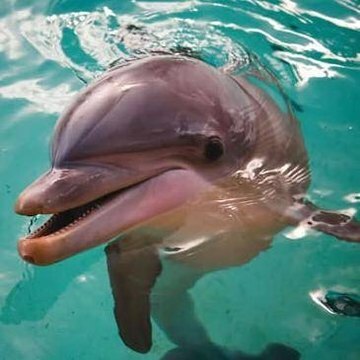 Modern language translations worldwide know the Dolphin today as "sea pig." Dolphins are found in shallower, temperate and tropical waters worldwide. Since they prefer to dwell in coastal regions rather than far out to sea, and are even known to seek out the company of people, they are commonly encountered by humans. Wherever there are people living in mild climates, there is a word translated there to describe the animal. 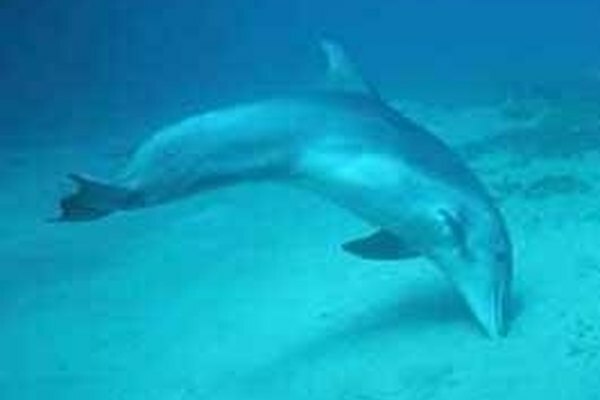 The Ancient Greeks were the first to describe the Dolphin around 1200 B.C., and they called it "delphys." The Greeks began passing the name down to other cultures, who in turn gave it their own translations. The first recipients of the Greek linguistic gift were the Ancient Romans, who in turn gave it to the Medievel Latin speaking peoples in Europe. From there, the French picked it up. By about the year 500 AD, the Angles and the Saxons occupied parts of Europe and translated the word into Anglo-Saxon, or what is better known as Old English. By then the word had come to mean "sea pig," the most common translation worldwide, and remains so today. The first written and thus verifiable record of the word "dolphin" came from the ancient Greeks around 1200 BC, and appears in both the "Iliad" and the "Odyssey." The Greek word "delphys" translates literally to "womb," which may at first sound little strange. It is thought that perhaps the ancients likened the shape of the dolphin to that of a uterus, and that it is possible that people even earlier than the Greeks may have used the same word to describe the dolphin. There is also speculation that the word was derived from the Greek "adelphi," which translates to "of the same womb," the thought that two beings shared a strong bond as a result of sharing their mother's womb. This would suggest that the friendly behavior of the mammals encouraged people to think of them as being of the same womb. Another theory says that the word 'womb' is related to the fact that dolphins are mammals and bear live young. The ancient Greeks are known to have held the dolphin in high regard, as the animals frequently appear in their art, mythology and literature. 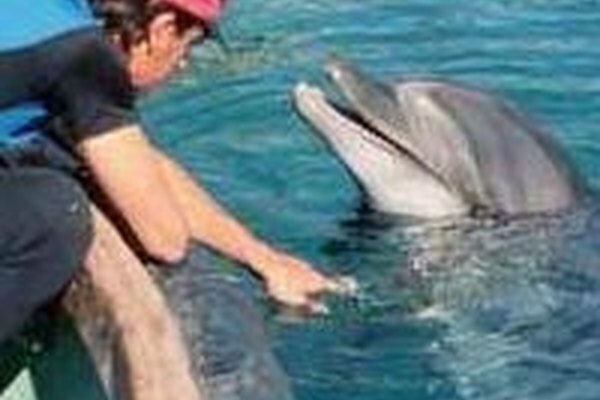 They may have felt a special bond to the friendly dolphins, and referred to them as "brothers of the sea." It is noteworthy that the famous ancient temple of Delphi was renamed after the dolphin. According to mythology, this came about because the when the powerful god Apollo took control of the temple, he gave it his own nickname. Apollo loved the dolphin so much that he often assumed its physical form. Eventually the ancient Greeks handed the word "delphys" down to other cultures. Beginning with the ancient Romans, who gave the mammal the classical Latin name "delphinus," the word began its evolution down through the ages. The Medievel Latins called it 'dolfinus, and passed it on to the French, who around 1350 named it "daulphin." Over 1500 years ago, Old English, or Anglo-Saxon, was the language spoken in parts of what is England today. The Old English word dolphin was "delfin." During the same time, the early Irish word was "muc mara," and evolved into "moruch" for the Welsh. Both of these words translate to "sea pig" in modern-day English. The Germanic word for "sea pig" or "pig fish" translates to "porpoise" in English. 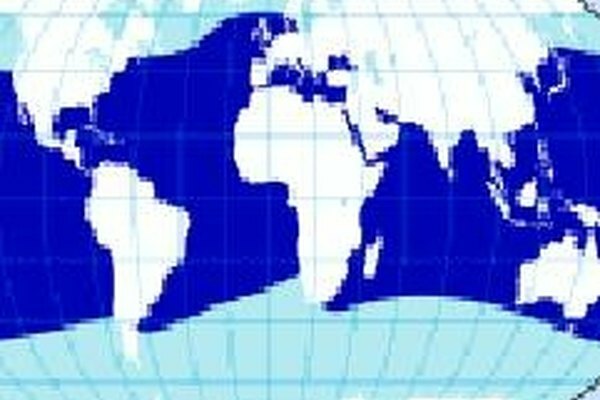 Today many languages throughout the world use "sea pig" when referring to what we know as the dolphin. The Chinese call the sea pig "hai tun," and the Japanese call it "iruka."